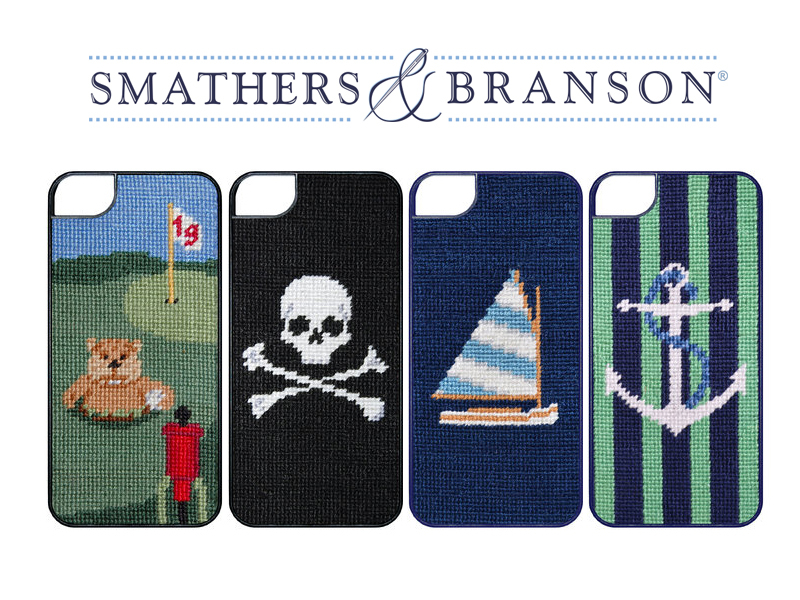 Smathers & Branson recently released a collection of Needlepoint iPhone Cases featuring some of their most popular, preppy-inspired designs. 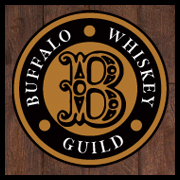 We’ve been fans of Smathers & Branson for quite some time here at Buffalo Dandy, particularly with the custom Buffalo Collection by O’Connell’s with their coasters, belts, flasks and key fobs. These new cases, available for iPhone 5’s and 6’s, just upped the anty. 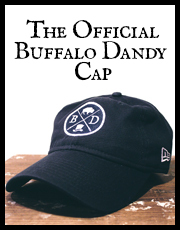 No word yet if you’ll be able to create custom designs, but in the meantime, I’m highly considering picking one up for since they’re one of the more reasonably priced items on the website. Plus, I mean… just look at them! These cases are incredible looking!